Your Free Guide To Identifying Your Food Sensitivities! Boost your energy, heal your digestion, get skin that glows and transform your health! What is a food sensitivity? The crucially important way it’s different from a food allergy or intolerance. Which of your symptoms will disappear upon identifying and avoiding your food sensitivities! 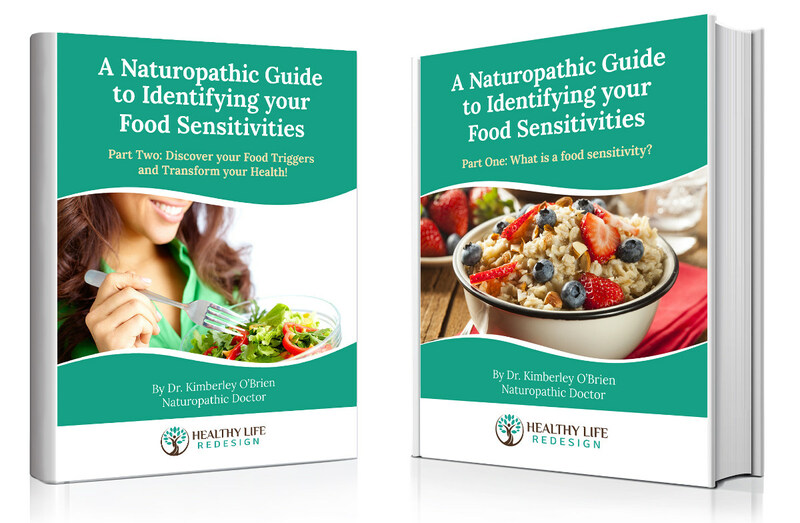 Full details on how to quickly identify your food sensitivities while dramatically transforming your health!